Previously known as the My Too Fix Up. The Flow 125 is a stylish scooter for 6 years plus. 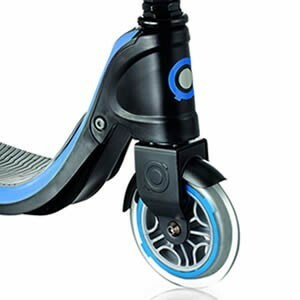 The robust materials and 360° front wheel spin make the scooter ideal for stunts and intensive use. The adjustable handlebar allows the scooter to grow up with your child. 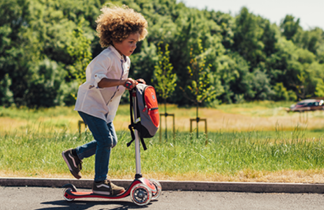 The non-slip deck and handlebar grips ensure your children are in full control of the scooter and stay safe as they ride. 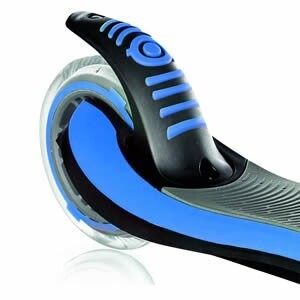 The revolutionary design of the Flow 125 scooter makes it perfect for intensive use. 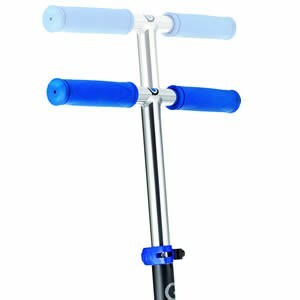 The ultra-reinforced structure, high-density grip, front fender, double clamps, and high quality ball bearing wheels ensure a smooth riding experience. 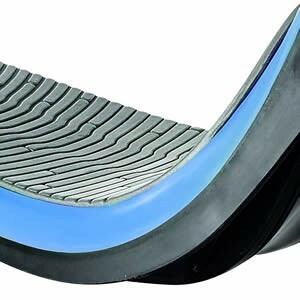 The scooter deck is made from a non-slip EVA foam giving you maximum grip. Designed for older children, the Flow 125 comes with a longer covered rear brake than the three wheeled models. The height adjustable t-bar makes this scooter suitable for children from 6 years old up to teenage years.